Commission chair Jeffrey Turner says transit is vital to boosting Clayton County's economy. Clayton County commission chair Jeffrey Turner joined A Closer Look’s Rose Scott and Denis O’Hayer to talk about the county plans to capitalize on the MARTA expansion and make most of its economic impact. In March, public transportation rolled back into Clayton County for the first time since 2010, when officials had to scrap the former transit system, C-Tran, due to funding issues. Decades ago, Clayton had the opportunity to join MARTA, but the county did not opt in. That was a mistake, according current County Commission Chair Jeffrey Turner. Now, Clayton becomes the third county with MARTA service since the transit agency begin more than 40 years ago. 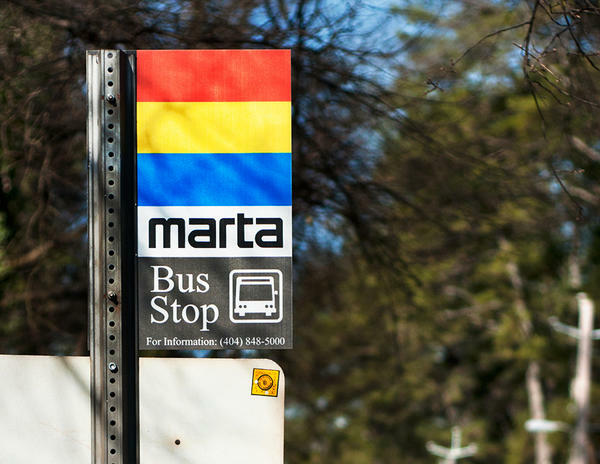 In November 2014, residents overwhelmingly voted to approve a penny sales tax increase to bring MARTA, the state’s largest transit system, to the area. Turner joined A Closer Look’s Rose Scott and Denis O’Hayer to talk about the county plans to capitalize on the MARTA expansion and make the most of its economic impact.